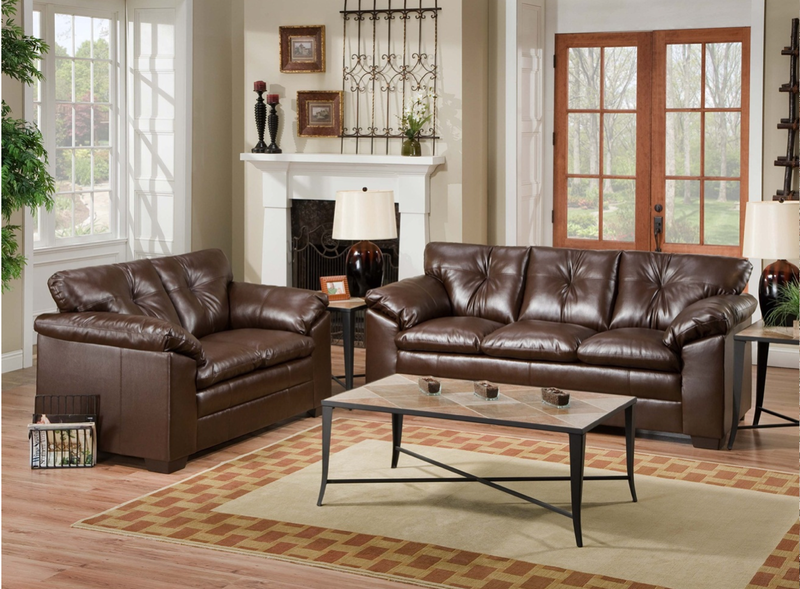 We offer a wide selection of quality Living Room furniture from Sectionals, Love Seats, Ottomans, and Coffee Tables. All are high quality and priced to sell. Same day delivery is available for many items. 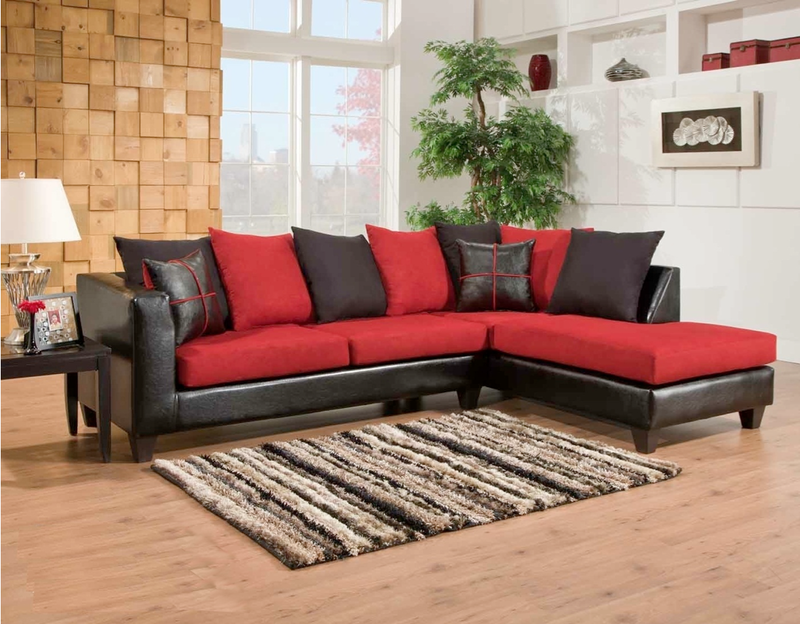 Sebring sectional living room set. 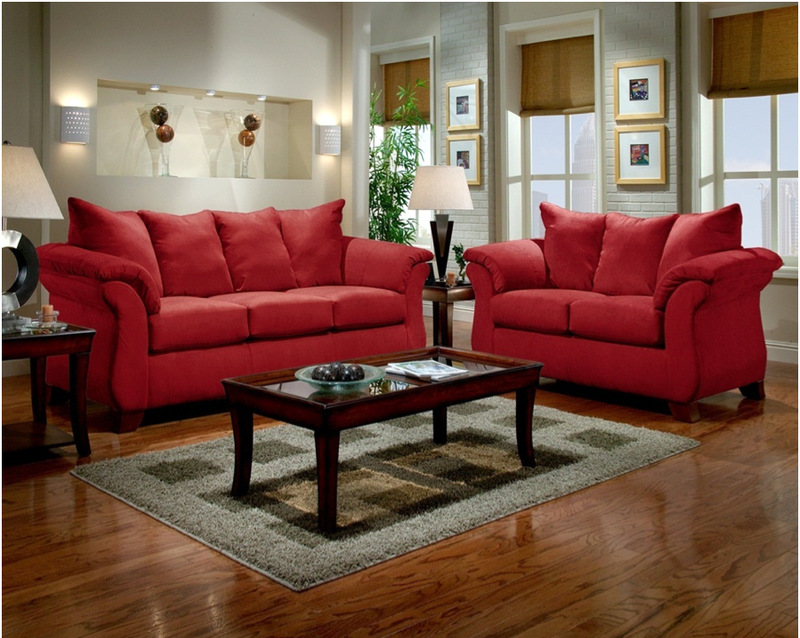 Redbrick love seat and sofa.